Are you planning to trim your trees? If yes then you have a good plan to make your trees grow strong and look attractive and neat. You can a hire Tree trimming company that offer trimming services. 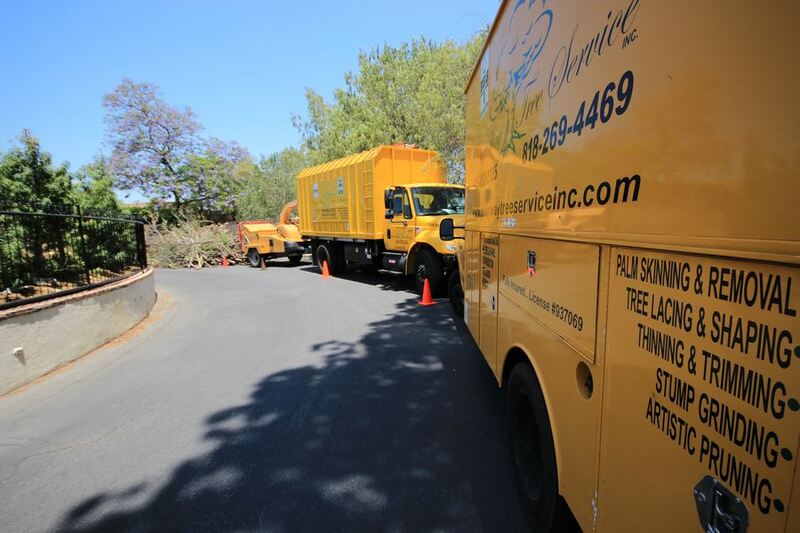 There are many tree trimming companies in Los Angeles that can offer the service to you. Some of the tree trimming companies offer low quality services that is below your expectation. You should compare and evaluate the different tree trimming companies and choose the best among them. When you are selecting the tree trimming company to hire, evaluate information regarding the services offered by those companies. You can get the information from past customers who have experienced the services by reading the testimonials of different customers on the companies’ websites. As you select the company to hire there are some factors that you should ensure you have evaluated before making your final decision. Ensure the company that you are going to choose is licensed by the relevant authority to offer tree trimming services. This is important because in case of any legal battle that may elapse you will be on safe side for dealing with a business that is recognized by law. You should also ensure the tree trimming company in Los Angeles you are about to hire is insured. 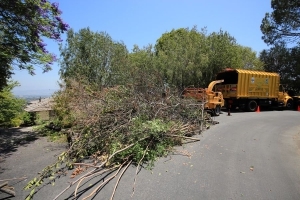 An insured company will give you a guarantee of being compensated any of your equipment that may be damaged during the tree trimming exercise. Your way tree trimming is licensed, bonded and insured. This makes it to qualify as the best tree trimming company for you. It has a team of professional and experienced staff who has been in tree trimming business for many years. They charge low costs for the services they offer to their clients hence you do not have to worry about the charges. Do not hesitate to contact us and enquire more about our services.